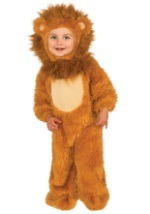 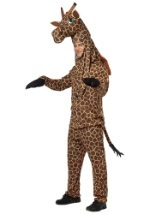 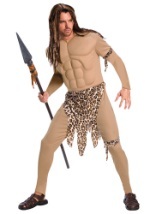 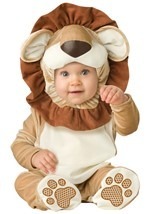 Take a trip on an African safari with our collection of jungle and savannah animal costume ideas. 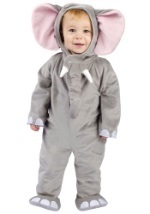 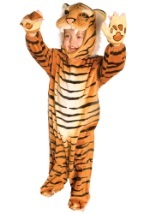 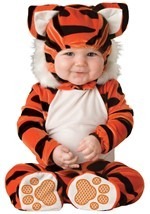 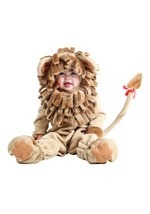 Dress as a safari tour guide or transform your child into a cute giraffe, tiger, or elephant. 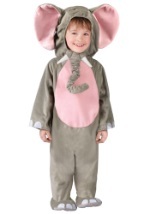 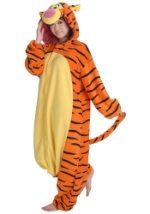 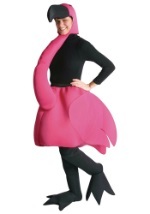 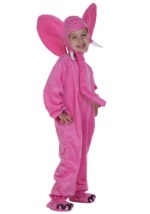 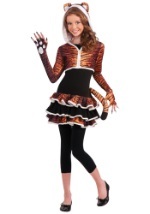 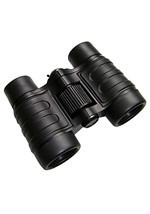 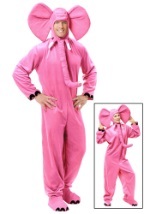 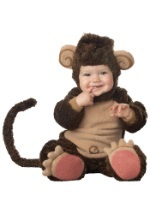 Our wide range of styles and sizes are awesome for themed parties or costume events.